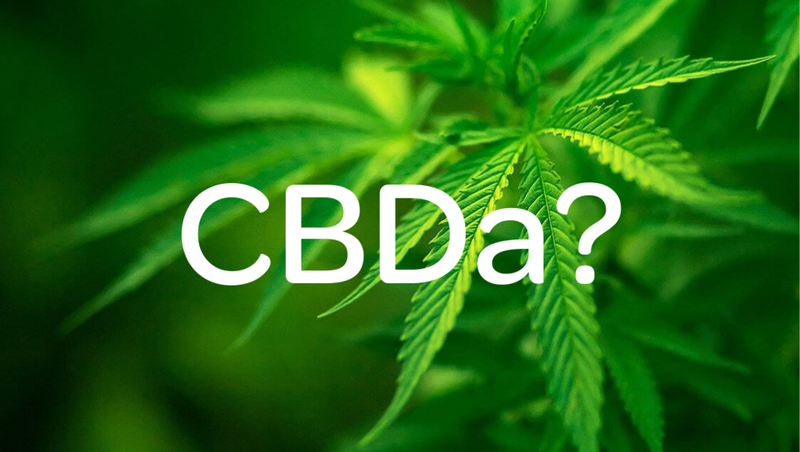 Could CBD oil be one of the best things for stress relief, mood disorders , PMS and PTSD? It’s no secret that life today for most people is incredibly stressful, and where much of the population aren’t happy, aren’t sleeping very well and may even be suffering with extreme nervous system issues. Left untreated, all of this adds up to being a very concerning health problem that may have severe consequences to your quality of life. Severe stress can literally kill you, as it causes damage to your heart, gut, brain and so forth. 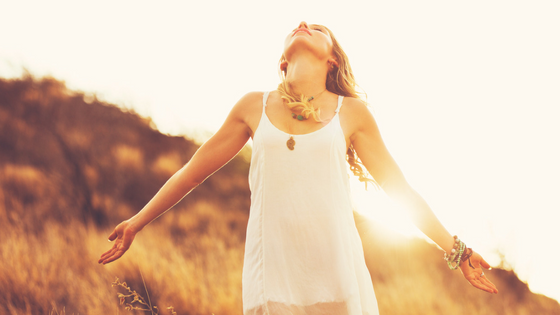 There is really no bodily system that does not become negatively affected by stress. The more stress you have, the worse it is for your health. Many of these issues are often treated with pharmaceutical drugs, but is this the safest option? What could these drugs be doing to people long term? Could taking CBD oil regularly be a credible solution? What does the science say about this?